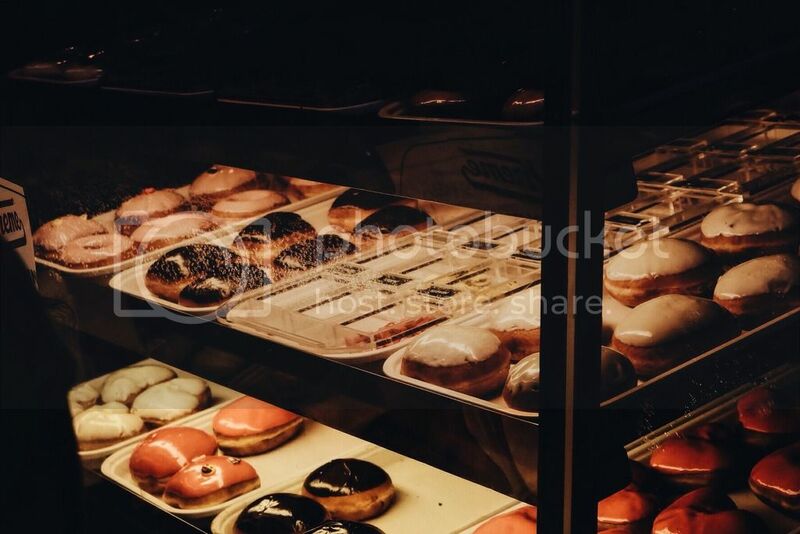 SHARE THE KRISPY KREME EMOJI! 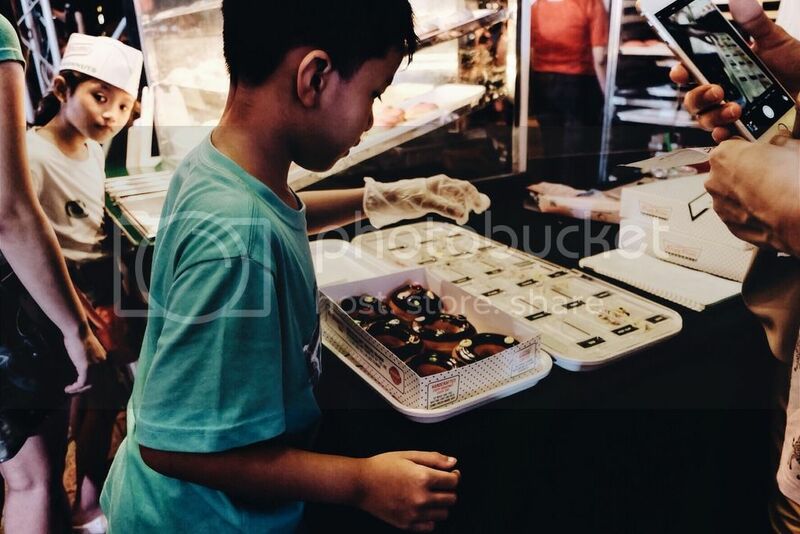 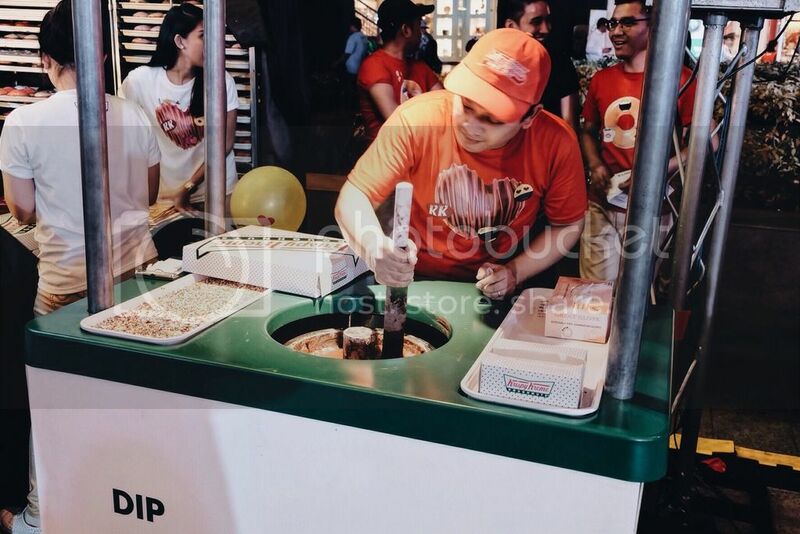 Krispy Kreme has been known for creating magical moments since it created its first doughnut. 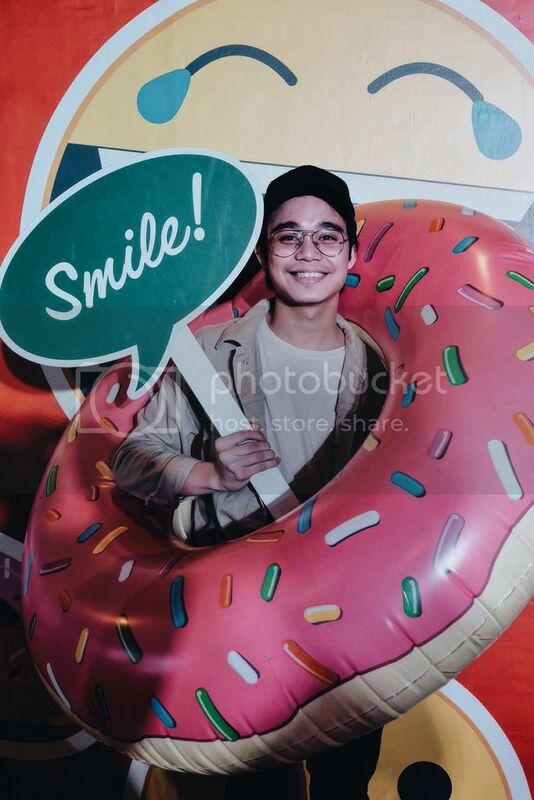 For this year, Krispy Kreme will create more magical moments using one of the advanced age's best types of expression - the Emoji. 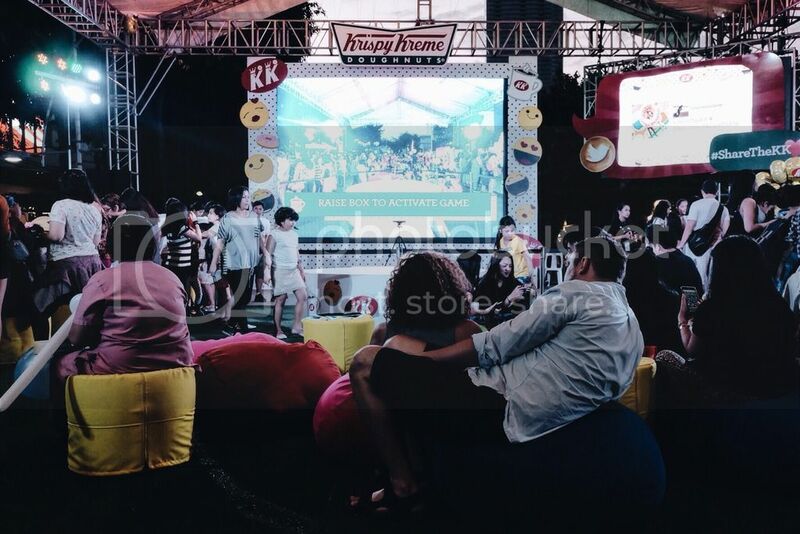 Realizing that emojis are the newest way on how we communicate, Krispy Kreme have launched Emoji Magic, a year-long campaign that will allow the brand's patrons to make magical moments and meaningful messages through specially made Krispy Kreme Doughnut Emojis they can use to design their most loved Krispy Kreme doughnuts with! 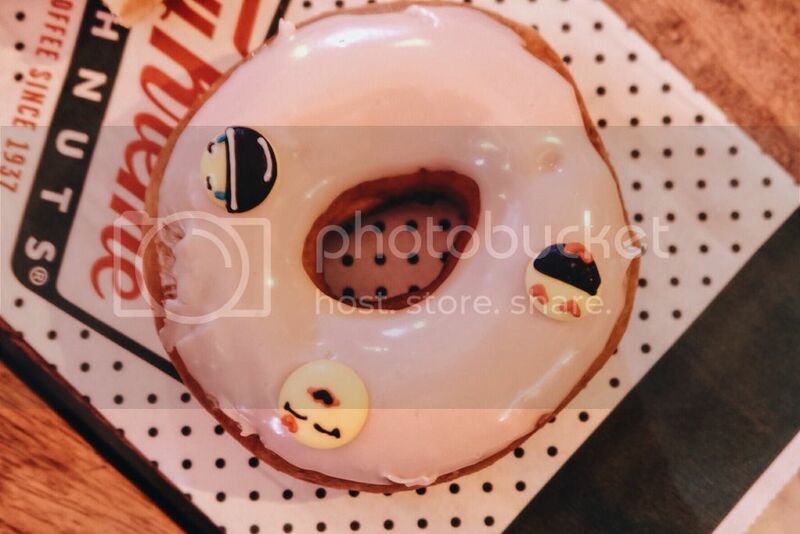 Beside the ones that will be accessible all year, there will likewise be Doughnut Emojis that will be made only to celebrate all the magical seasons of the year. 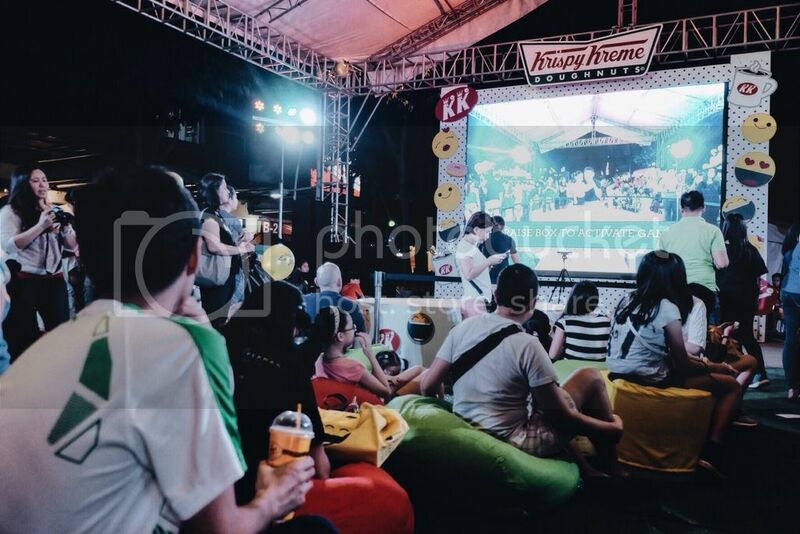 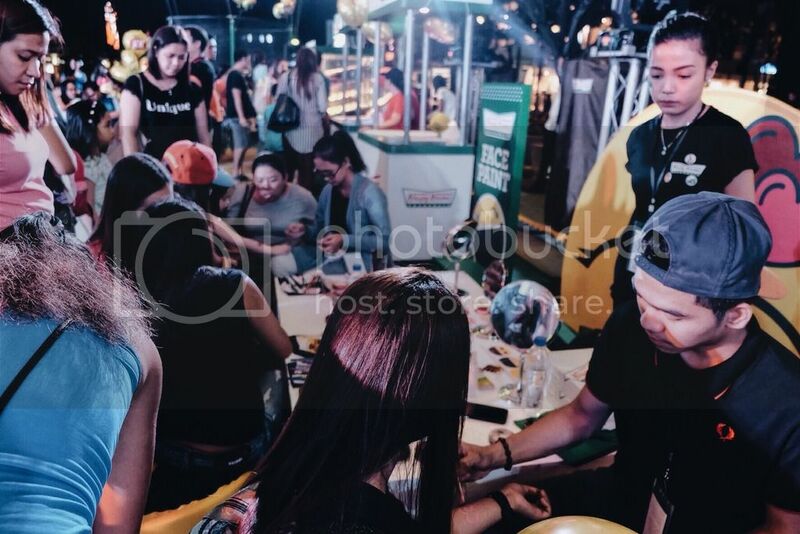 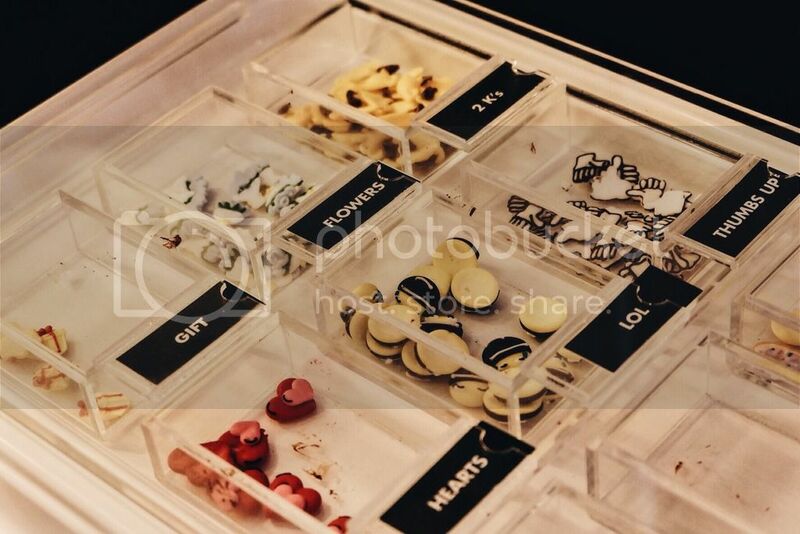 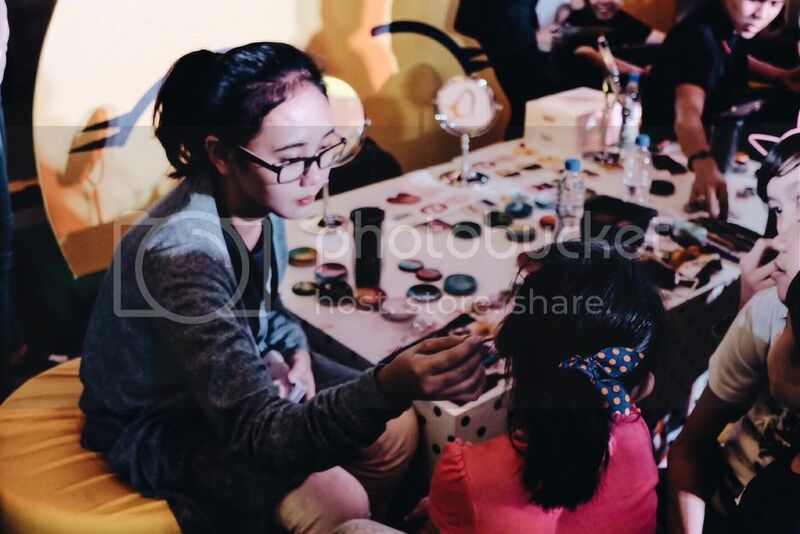 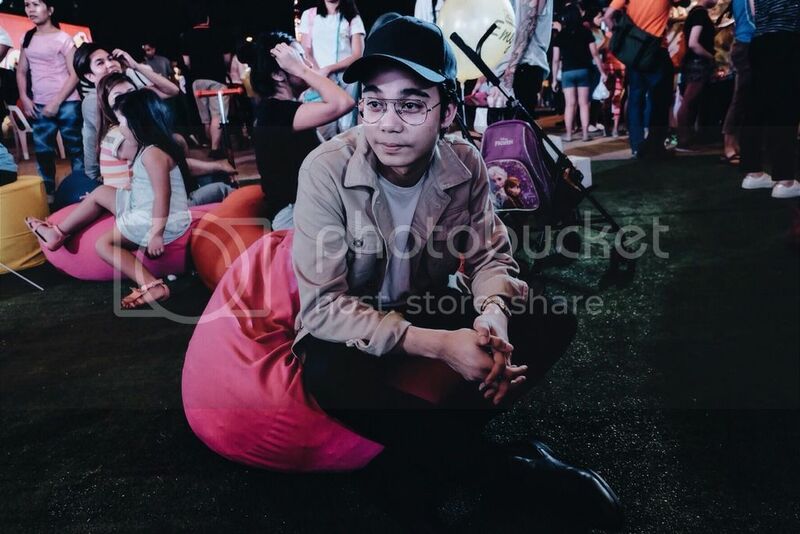 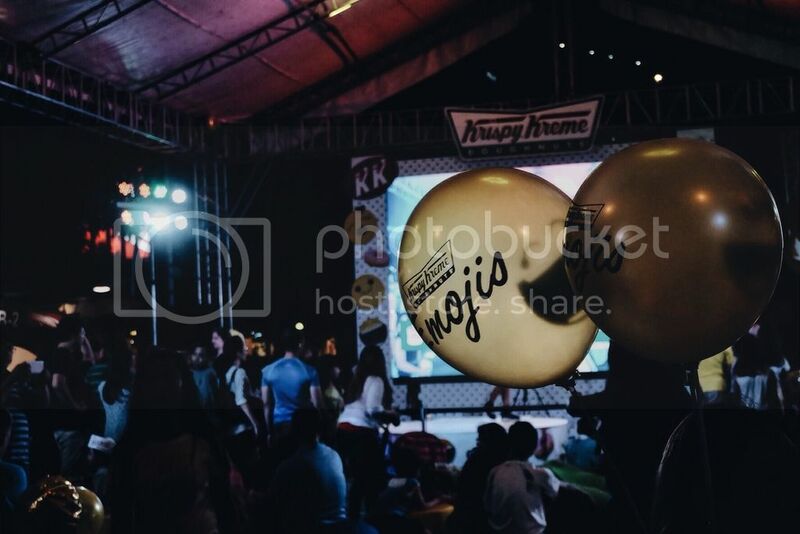 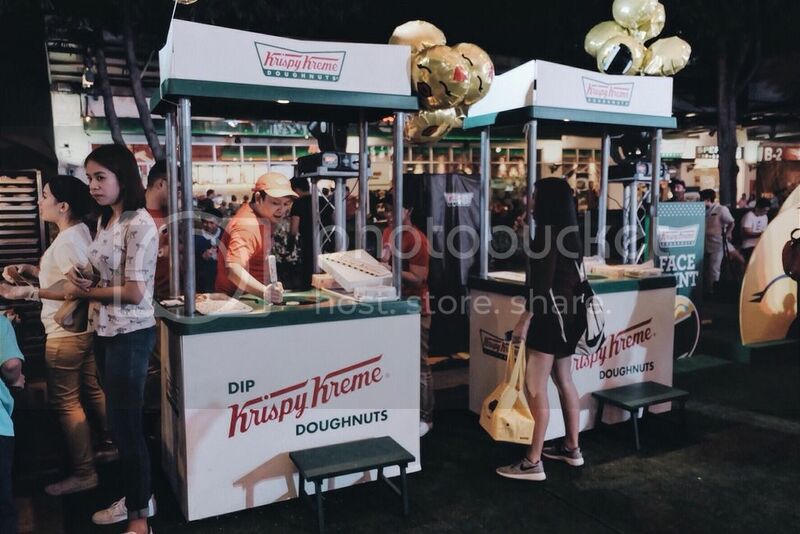 Last night, Krispy Kreme officially launched Emoji Magic by celebrating #ShareTheKK♥ - the season of love held at the Bonifacio Global City Activity center located in front of its flagship store.